Although beginner friendly, these classes aren’t for beginners. They are playful and athletic, building up strength and fitness. With a combination of breath work, isolating exercises, gravity surfing and deep stretches, you will walk away feeling accomplished in every way! Working sometimes with partners and in groups, our fusion classes are all about the fun and inspiration around “bendy” yoga. Angie will challenge you to trust yourself in ways you never thought you would and get you into poses that will delight your curiosity! A fun Vinyasa style class that is free flowing and funky to get the weekend off to a groovy start. Open to all levels. 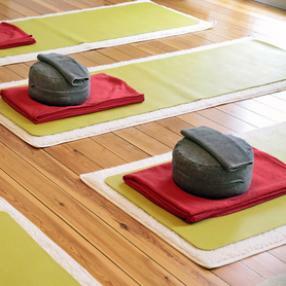 An intermediate flow session which builds strength whilst connecting with the inner self with the aid of breathing techniques and meditation. Occassionally classes are presented in the outdoors. A more focussed practice and paying particular attention correcting the alignment of each asana whilst maintaing a relaxed and fluid yogic breath. The Broga® approach is really unique concept. The classes combine traditional power yoga with functional fitness exercises bringing you Yoga with an edge. The result is a practice that builds muscle, improves flexibility, reduces the risk of injury, relieves stress and improves balance. Pro athletes practice yoga regularly. Broga® brings that kind of fitness-based yoga to the masses with classes designed for people who can’t touch their toes but still need this kind of training. 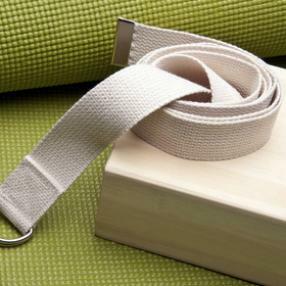 Initially geared towards men and those scared to take that first step onto a Yoga mat. But all welcome.